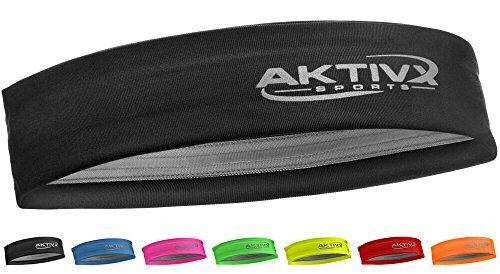 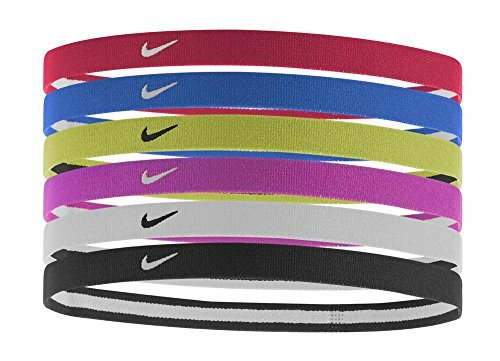 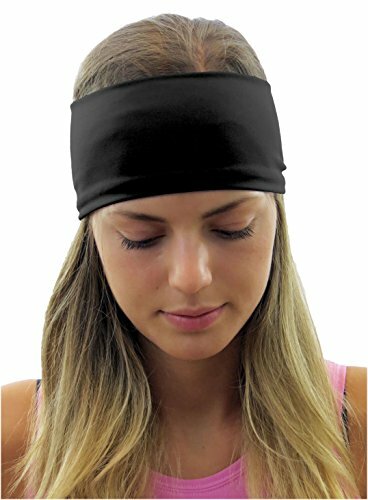 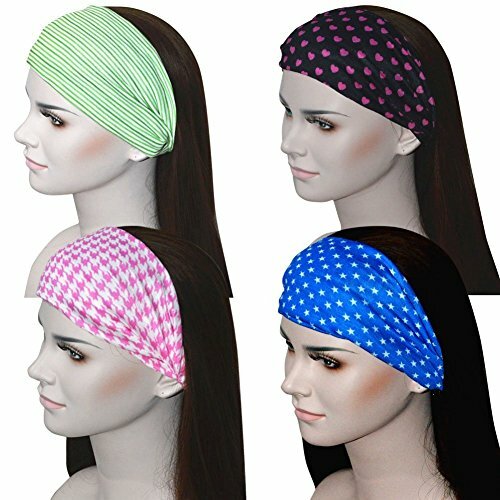 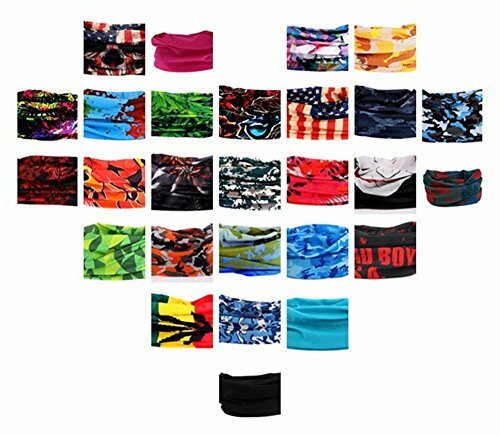 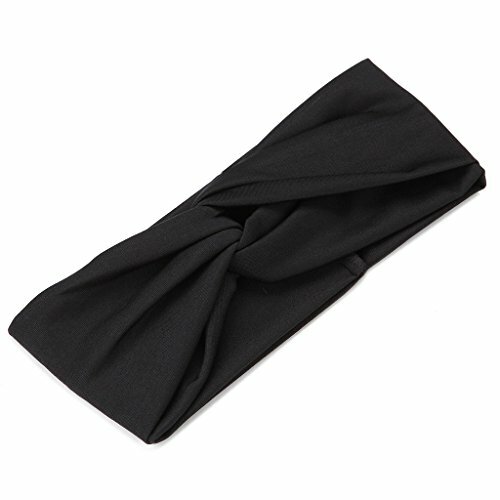 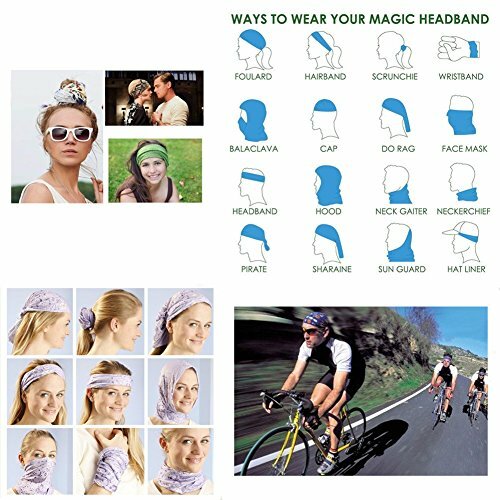 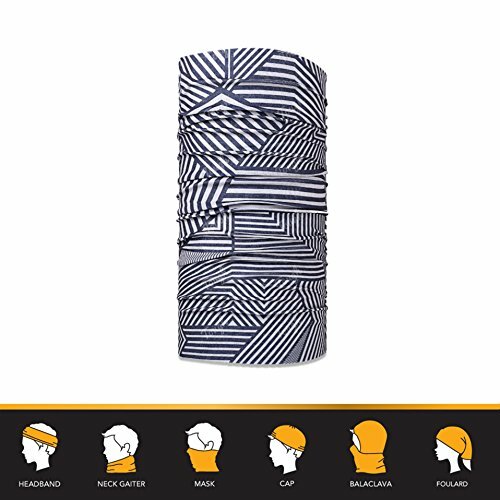 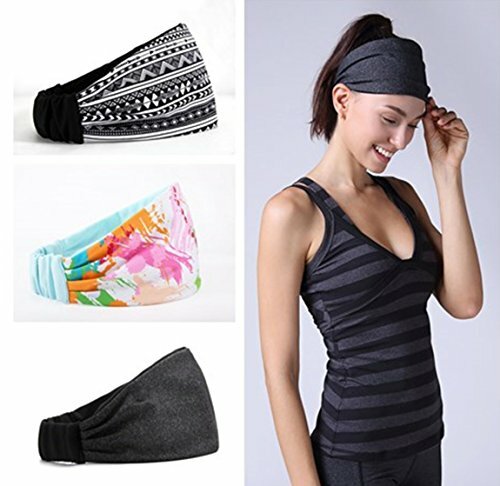 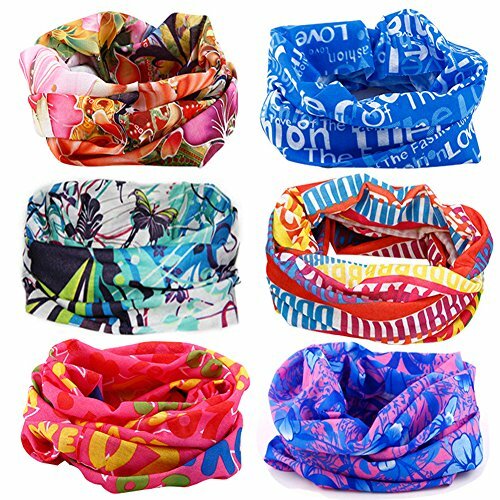 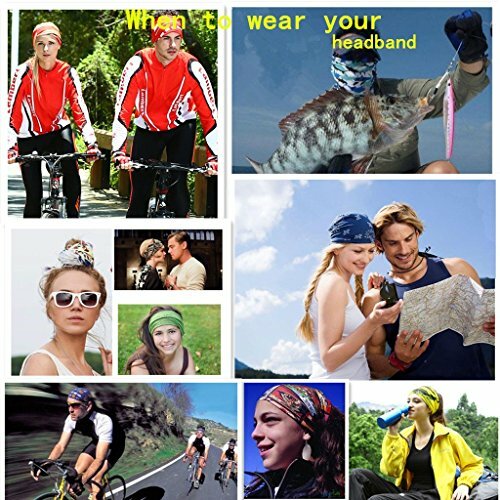 16-in-1 4/9 Pcs Multifunctional Style Yoga Sports Fashion Travel Colors Headband Seamless Neck Uv Solid Moisture Wicking Bandana Turban Scarf (style 8) ~ Fitness Headband ~ Roman Fitness Systems - Your health and fitness is an important aspect of your life! 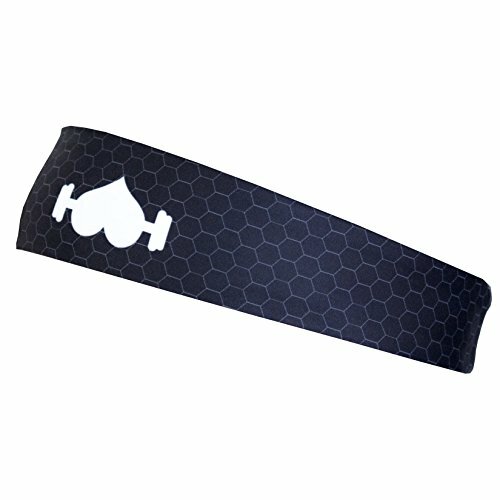 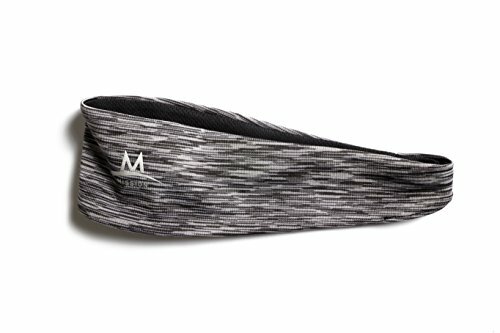 Heathyoga Headband for Yoga, Running and Fitness. 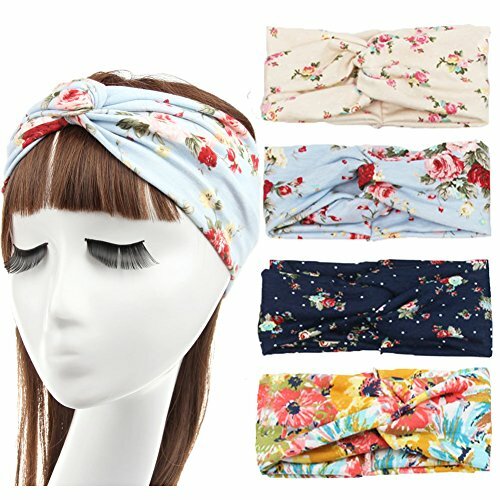 Top Quality Material with Multi Style Design.